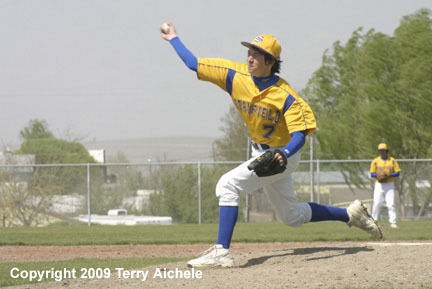 Stanfield won 13-3 and 25-9 both under the ten run rule. 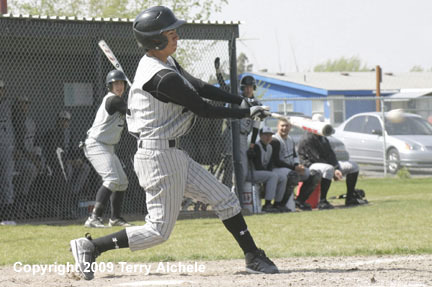 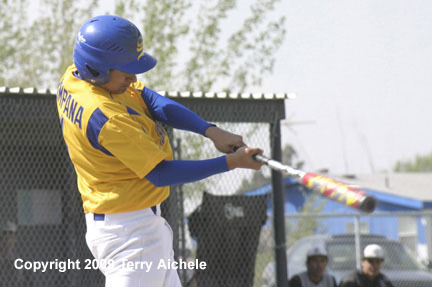 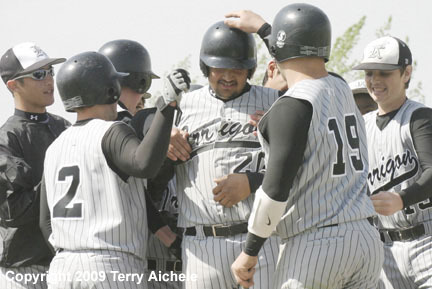 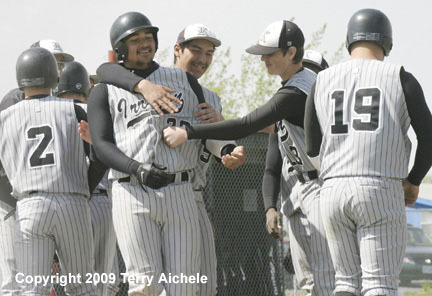 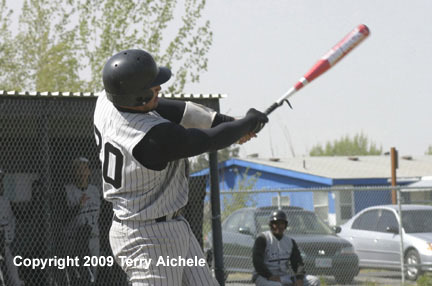 IRRIGON - The Stanfield Tigers swept Irrigon in a doubleheader on Saturday April 25, 2009. 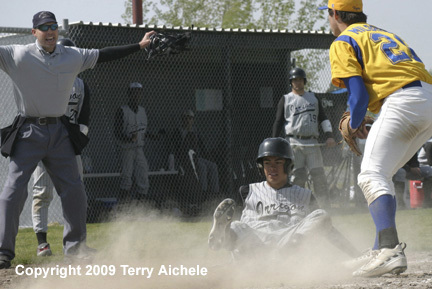 Tigers won the first game 13-3 and the second game 25-9. 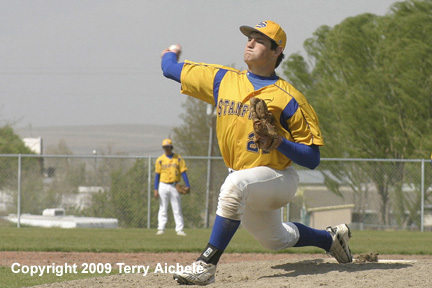 It was a tough day for Irrigon pitchers. 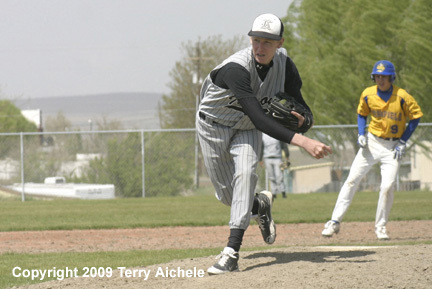 Dustin Osborne was called in by the Knights to help pitch in both games.